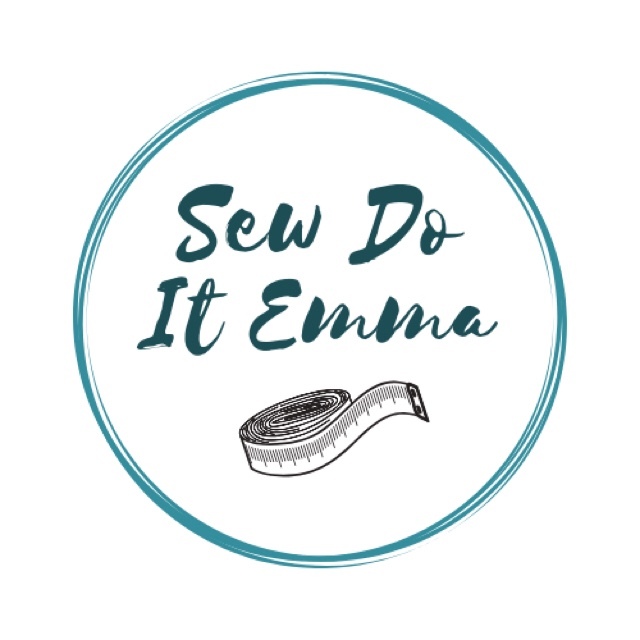 It’s so nice to be part of a group of friends that get you when you talk sewing, isn’t it? I mean they really get you and your geekiness when you starting going on about Pdfs or seam allowance and what’s the pattern craze of late. I’m super proud to co-host the Afternoon Tea and Frocktails Events alongside Lesley over at @sew_sleep_deprieved, to which she has written an awesome blog post on her view of the recent event. It’s amazing to see the group grow and bloom the way it has, we’ve got such a diverse range of lovely talented ladies. The afternoon tea was overwhelmingly a success at Casa Angelina, no cakes were left. I’m still dreaming of slathering cherry & rosemary jam on these fluffy scones with a thick layer of clotted cream! Would I host the tea again? Oh heck, YES!! In a instant, but for now REST! Again, I’m overwhelmed by the generosity of people. The pattern and fabric swap was phenomenal, by that I mean everyone walked away very happy with some things they loved! Whilst we had a lot of excess left over and it’s currently sitting in my car ready for a beloved charity shop, so everyone is a winner. I snapped up a lovely piece of classic denim, a pattern, a couple of notions and 3 books. I was quite brutal with myself fabric wise as I has loads. I’m still sticking to my “NO MORE BUYING FABRIC” pact that I made with Lesley on the bus homebound, mind you it’s only day three! I’d just want to say (and so I will!) Thank you to all for your support and generosity over this year. It’s been a tough one, but I’m thankful I have so many lovely and caring people in my life – BACI (kisses in Italian)! Here’s to Frocktails (there are details coming!) but for now it’s holiday time!